A new sandwich shop has opened for business in the neighborhood. Located at 1342 Bleigh Ave. in Fox Chase, the newcomer is called Northeast Sandwich Co.. This newcomer--located in the former Rock's Italian Deli space, which closed in 2016--comes from Kris Serviss, former chef at the Blue Duck, and business partner Steve Godfrey, Philly Magazine reports. 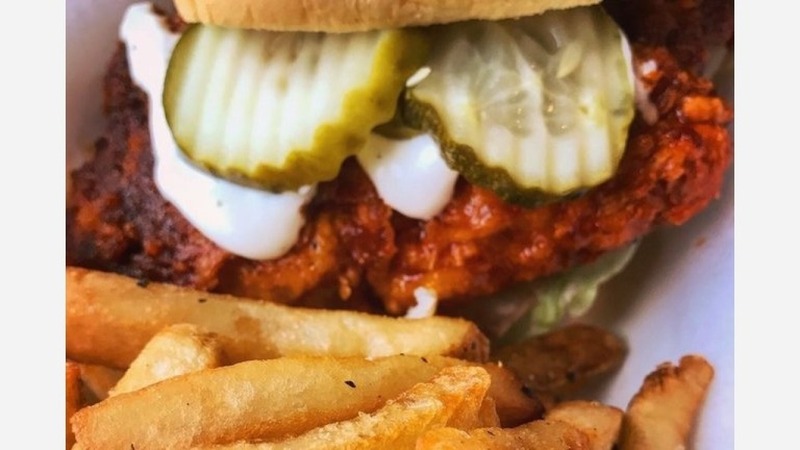 On the menu, look for sandwiches like a pork-roll cheesesteak with scrambled eggs and caramelized onions, meatball with provolone on a seeded roll and "Nashville Hot Chicken" with lettuce, pickles and ranch. There's a selection of sides, soups and salads on offer, too, including Cajun breakfast potatoes, Cobb salads and crab and corn chowder. Look for fresh-baked pastries from Ferry Good Treats as well. The new arrival has made a good impression thus far, with a four-star rating out of 10 reviews on Yelp. Jim H. said, "If you find yourself in the Northeast, scratch that, make sure you find yourself in Northeast Philly to check out this very inviting sandwich shop. Very tough to make a decision, but I went with the pork schnitzel sandwich...I swear it tasted like Germany on a roll. Perfectly portioned and executed." Yelper Jessica S. added, "I like that their menu is different than a typical deli. Can't wait to try brisket and cheesesteak soup." Swing on by to take a peek for yourself: Northeast Sandwich Co. is open weekdays from 8am-7pm, Saturday from 9am-8pm, and Sunday from 9am-3pm.